Bay Copier is your copier repair service and dealer center in Upper Marlboro, MD specializing in 1-2 day Xerox, Canon, Toshiba, Sharp, Konica, Savin, Minolta, Ricoh, Lanier, Brother, Panasonic, HP, Gestetner, Kyocera copier, scanner, printer, and fax machine repair. Our friendly technicians stay up to date with current imaging technologies in order to fix your products right the first time. We provide high-quality, fast, on-site response in Upper Marlboro and outlying area’s. Whatever your business in Upper Marlboro, Bay Copier will be able to assist you at your Corporate Offices, Residential, Schools, Churches, Small Business, or just at home. Some manufacturers say that up to 98% of all printer and fax machine problems are because of an accumulation of dust and dirt. Every service includes a free multi-point inspection by a technician. We take great pride in our unparalleled onsite response time and the high level of services you have grown to expect from us. Bay Copier is here to help with your entire copier, fax and printer repair, sales and service needs. We sell and service any brand of fax machine, laser printers or copy machines. Our staff of factory-trained technicians are friendly and prompt. We will come to your home or office and fix your copiers, fax machine or printer. We carry a full line of new and remanufactured copy and toner cartridges. We will come to your home or office and fix your copiers, fax machine or printer. We carry a full line of new and remanufactured copy and toner cartridges. 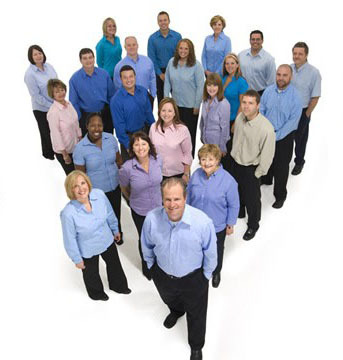 At Superior Copier Repair Service we provide emergency services and carry a full line of parts. Let our quarter century experience help you. 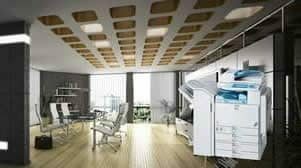 Whether you have a small home office or large corporate office with a fleet of copier systems, we can perform emergency repairs reasonably and keep the office running smoothly.